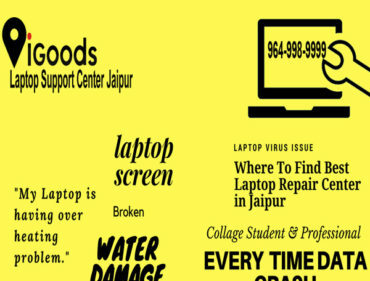 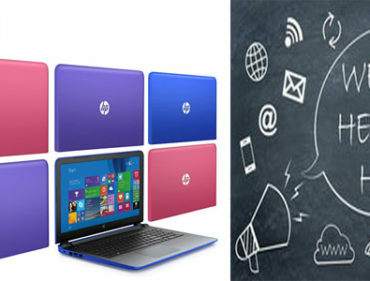 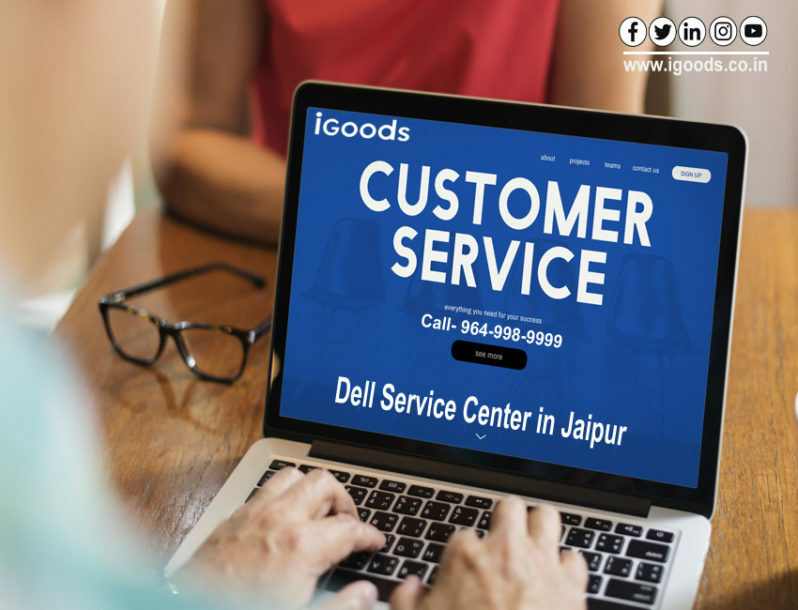 IGoods Service Centre in Jaipur is now providing private services and known as “Dell Service Centre in Jaipur“. We serve very professional services, Most of the customer would like to get under warranty product All minor and major related service at our support only even they prefer to get the second opinion about dell product before going for under warranty claim, Customer just come our office to get laptop, desktop pre checkup before going dell support and get actual issue and how to claim the support under warranty, Out of warranty product always welcome at our service support and we give end to end solution to the client. 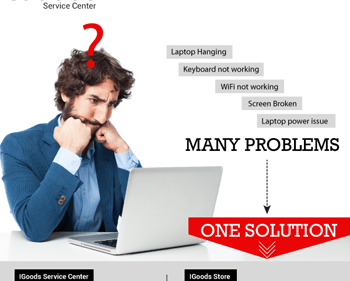 we are an excellent level service provider. 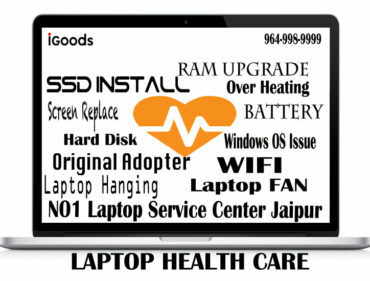 We always have in stock dell original parts like battery, adapter, charger, etc. 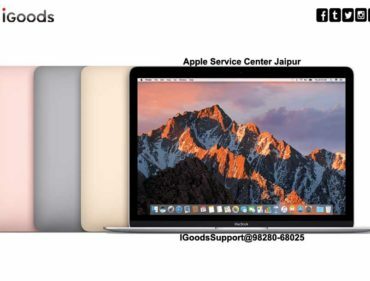 We provide instant customer service according to the issue. 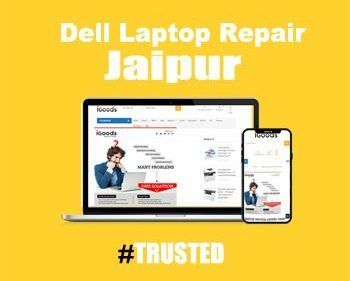 Excellent Dell Service Centre In Jaipur.